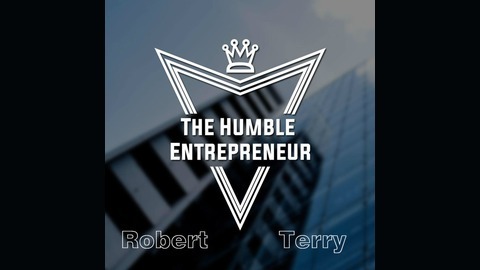 The Humble Entrepreneur - Robert Terry Welcome to the Humble Entrepreneur Podcast - my own personal take on life and business. I’ve been in business since 2005 and am co-owner of Nationwide Ventilation Ltd, installing commercial kitchen ventilation systems. We’ve worked with some of the biggest names in our industry including KFC, Gordon Ramsay and even Taylor Swift! The podcast gives you an insight in my journey and what I’ve learned along the way. #humble. Contact me on robert@kitchenextractsystems.com, www.thehumbleentrepreneur.co.uk. EP #23 Business vs Entrepreneur, you decide! If you call yourself a businessman or a entrepreneur its really up to you to decide and don't let anyone take that away from you. You could be the CEO of your own empire and still just be a business or a self styled entrepreneur but its your call to make. 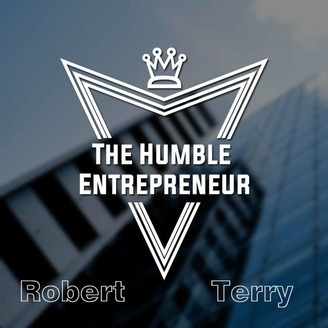 EP #20 The Business Showcase with Robert Terry, The Humble Entrepreneur. EP #18 Practise makes perfect, or does it!